Our intention is to present a number of texts relating to the "Tradition". In a world as rational as we live in, these texts are a breeze of fresh air against what Voltaire said, we say: "Reason without Tradition leads us to the folly of a mere animal existence." 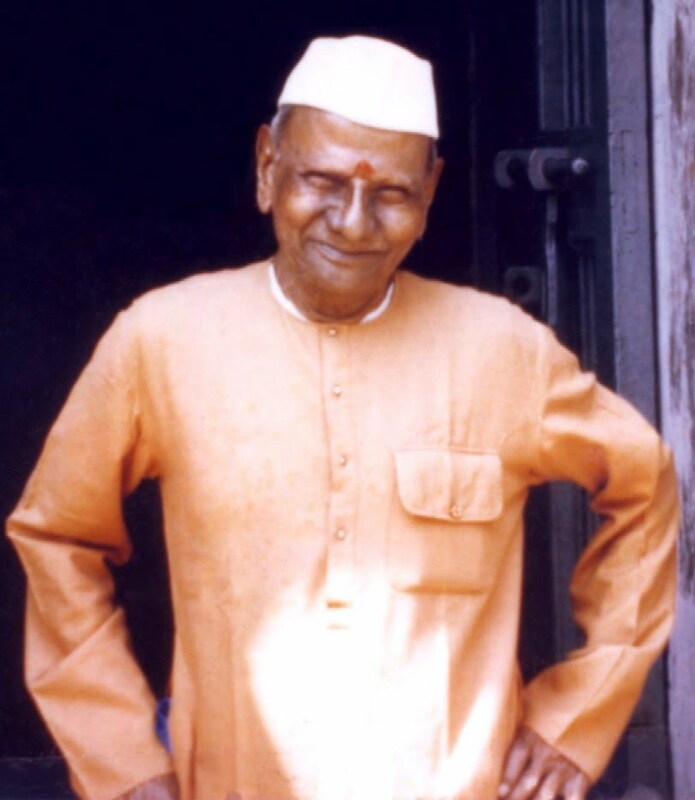 Nisargadatta Maharaj (April 17, 1897 – September 8, 1981), born Maruti Shivrampant Kambli, was an Indian spiritual teacher and philosopher of Advaita (Nondualism), and a Guru, belonging to the Inchgiri branch of the Navnath Sampradaya. One of the 20th century's exponents of the school of Advaita Vedanta philosophy (nondualism), Nisargadatta, with his direct and minimalistic explanation of non-dualism, is considered the most famous teacher of Advaita since Ramana Maharshi. In 1973, the publication of his most famous and widely translated book, I Am That, an English translation of his talks in Marathi byMaurice Frydman, brought him worldwide recognition and followers.